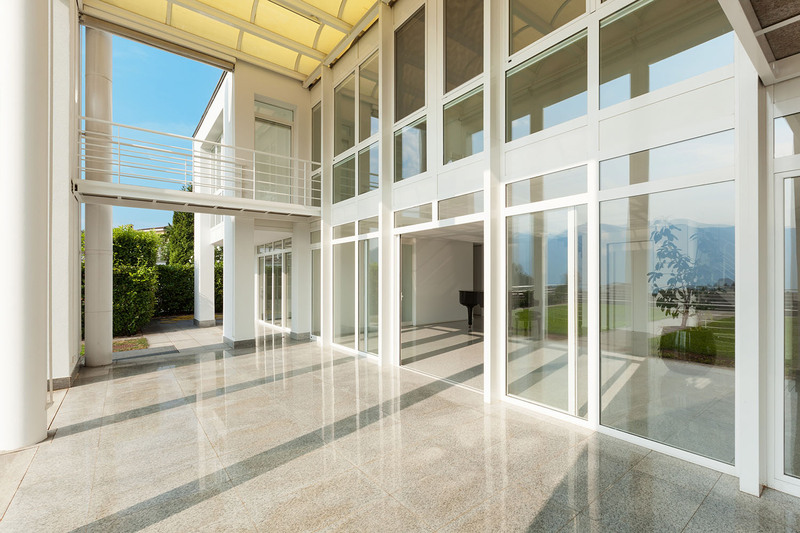 Thanks to flawless lacquer quality, Alpine Aluminium is currently the European leader on the veranda market. We complete heightened product inspections, allowing us to guarantee they are defect-free, with flawless lacquer stretch. Surface quality : Lacquer with excellent stretch. Heightened product inspections. Adheres to insulation : Epoxy primer, enabling adhesion to or foaming on all types of insulating materials (heat and sound). Easy to work with : Aluminium base fully produced on site guaranteeing uniform sheet metal roll forming.